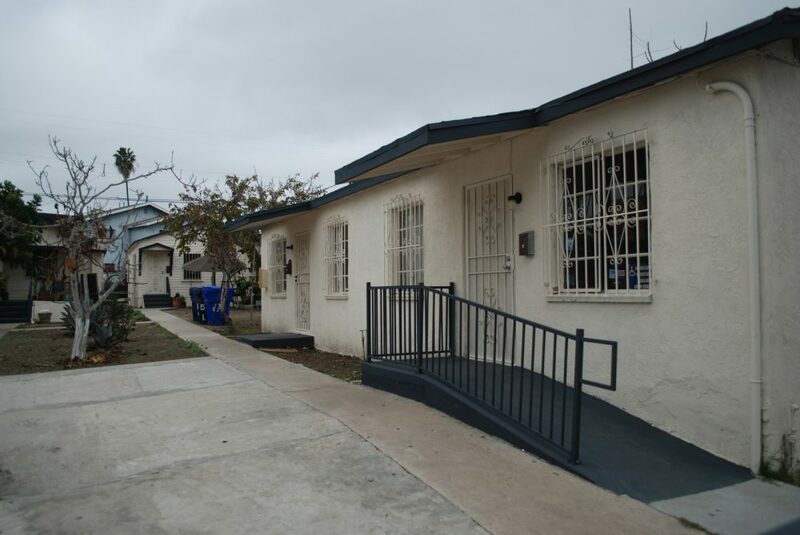 ACI Apartments is pleased to announce the recent sale of an 8 unit property in San Ysidro, a San Diego adjacent city. The property consists of two lots at 155 W San Ysidro Blvd and 159 W San Ysidro Blvd and consist of a combined building size of 2,374 SqFt + 2,160 SqFt on a combined lot size of 4,938 SqFt + 7,374 SqFt. The property was sold by Neel Pujara and Anuja Shah for $1,175,000. The sellers were represented by Anton Burman of ACI, while the buyer, Mo Viva LLC and Carb Properties LLC was represented by Nicole Astorga from SVN Vanguard. The property consists of 8 units with a mix of 2 retail spaces, 2 3BR 1BA units, and 4 1BR 1BA units. The property is located south of Downtown San Diego near the intersection of West San Ysidro Blvd and Cottonwood Road. Additional access to the property can be found along Blanche Street.